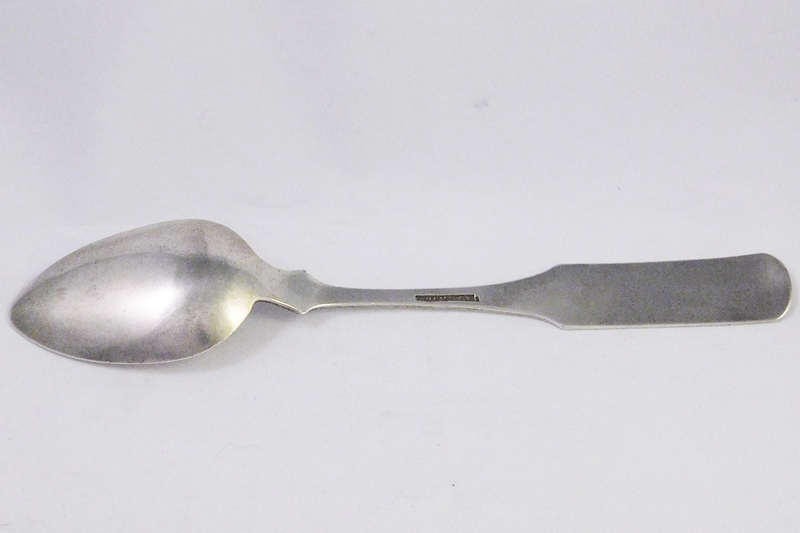 A nearly eight inch spoon by W.H. 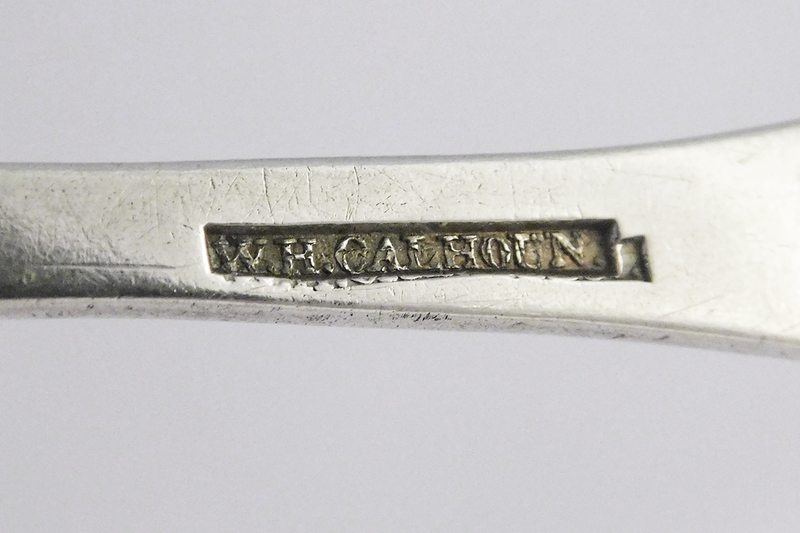 Calhoun, Nashville TN, 1835-1865. 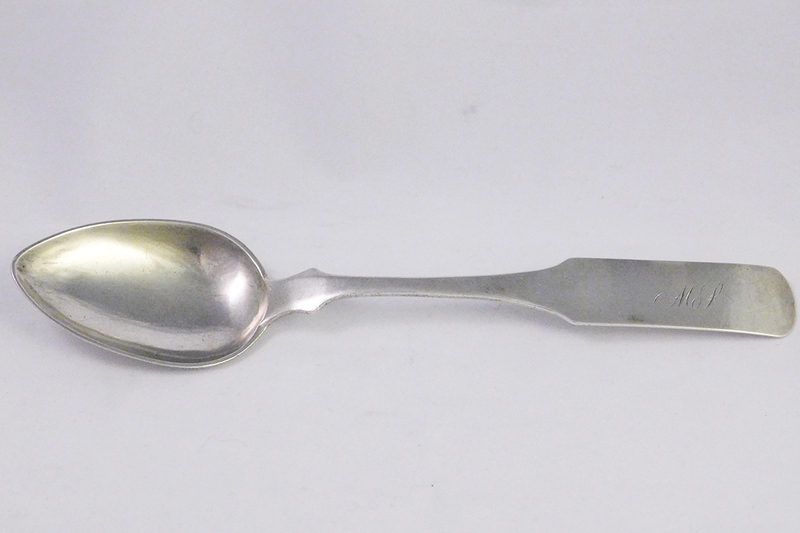 This early form spoon is likely one of his earliest examples. 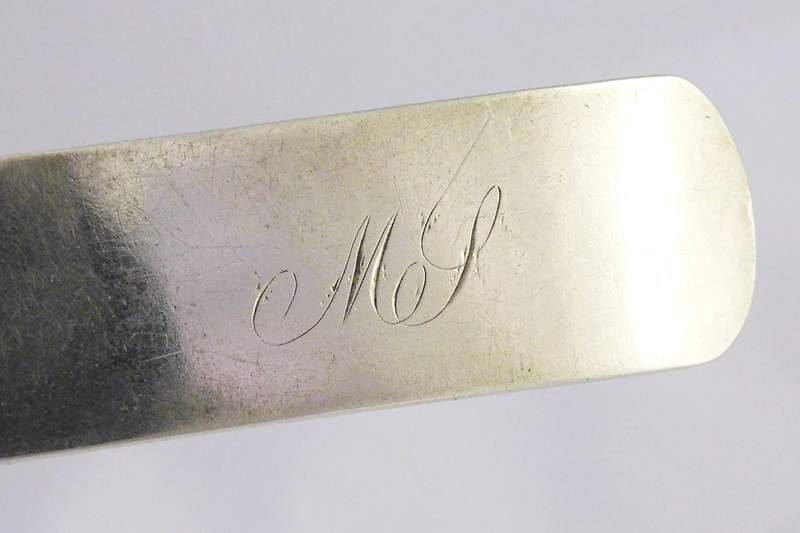 The maker’s mark is #47C in Caldwell’s book, TENNESSEE SILVERSMITHS. Near pristine condition and heavy.